Yesterday Resound were the latest big hearing aid brand to announce the introduction of a rechargeable hearing aid. The device is a Receiver in Canal (RIC) hearing aid and a brand new form factor from them. 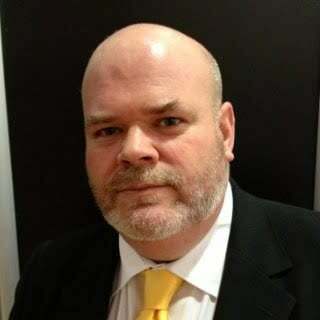 They say that the new model is similar in size to their existing RICs. It will be one of few rechargeable Made For iPhone hearing aids on the market. As I said, the device is a completely new form factor and is similar in size if a little different from their existing LT61. The device is officially designated the LT61-DRWZ and it runs on a 312 rechargeable battery which we believe is supplied by Zpower as is the recharging technology. That means there should be plenty of power for a full day of use even if you are streaming audio and taking phone calls. You can see the device below beside the LT61 version of the LiNX 3D. The devices will be one of very few rechargeable MFI hearing aids available on the market. While MFI can be a bit power hungry, the Silver Zinc rechargeable system seems to offer more than enough output and life to meet the needs of even the most committed mobile phone users. The rechargeable model will be available in the three levels of technology on offer with the LiNX 3D range, the 9, the 7 and 5. They will also be loaded with the usual features and the ability to be remote fine tuned. 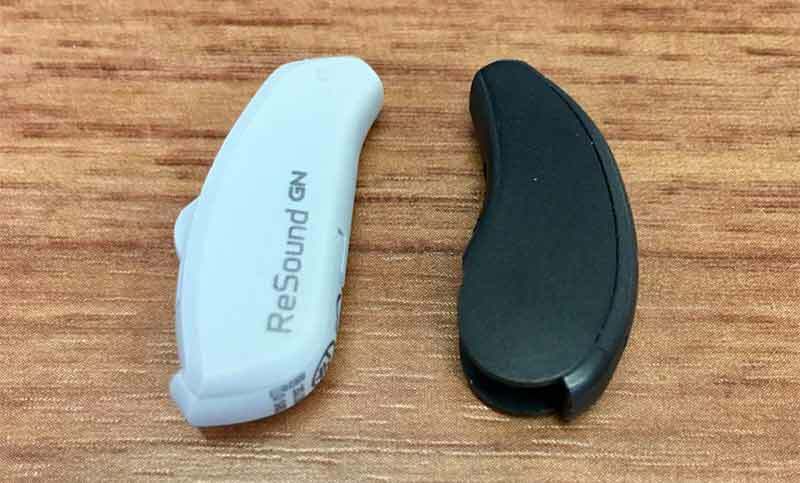 The devices should be launched in September and we would expect them to be priced in line with the Resound LiNX 3D range. 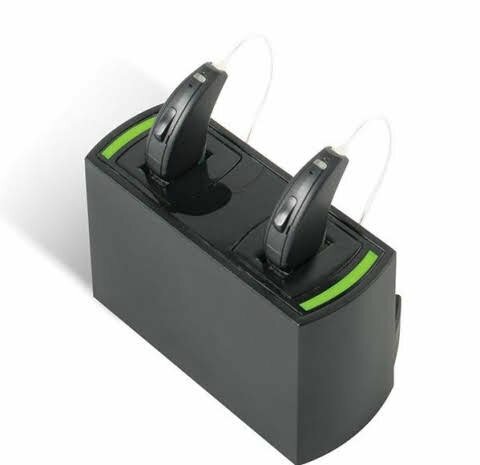 You can read more about the latest and best rechargeable hearing aids here.